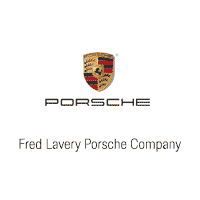 The Woodward Dream Cruise was held on August 21st and Fred Lavery Porsche was right in the middle of it! 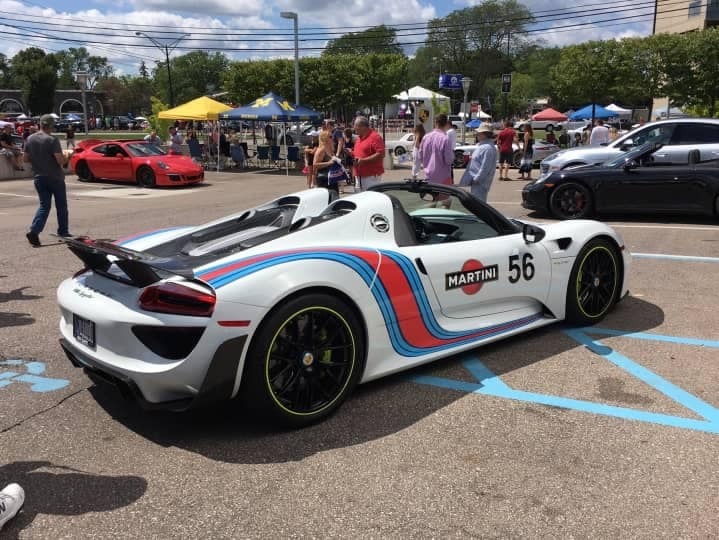 A special thank you to al those who attended and brought out their great vehicles. The weather was perfect and the crowds were fantastic!